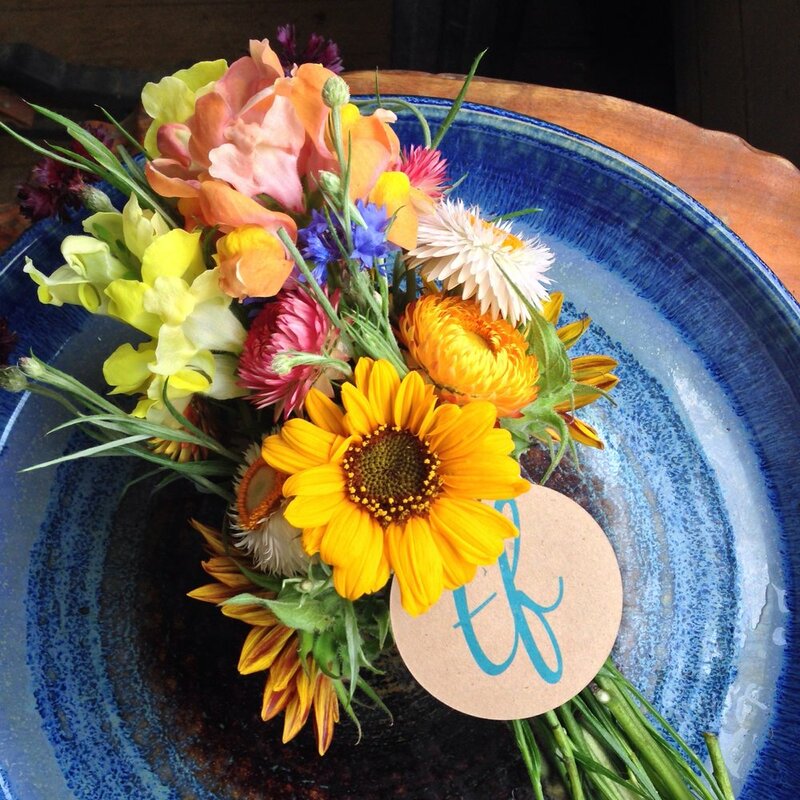 Locally grown, cut flowers in the Shenandoah Valley. From May - October we grow over 100 varieties of flowers including dreamy southern favorites like snapdragons, dahlias, zinnias, gladiolus, sunflowers and many, many more. Each variety is carefully tended without the use of harmful chemicals and pesticides. 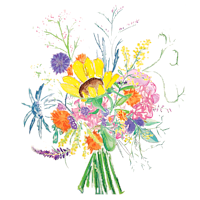 Tiny Fields Farm offers flowers for weddings and special events. 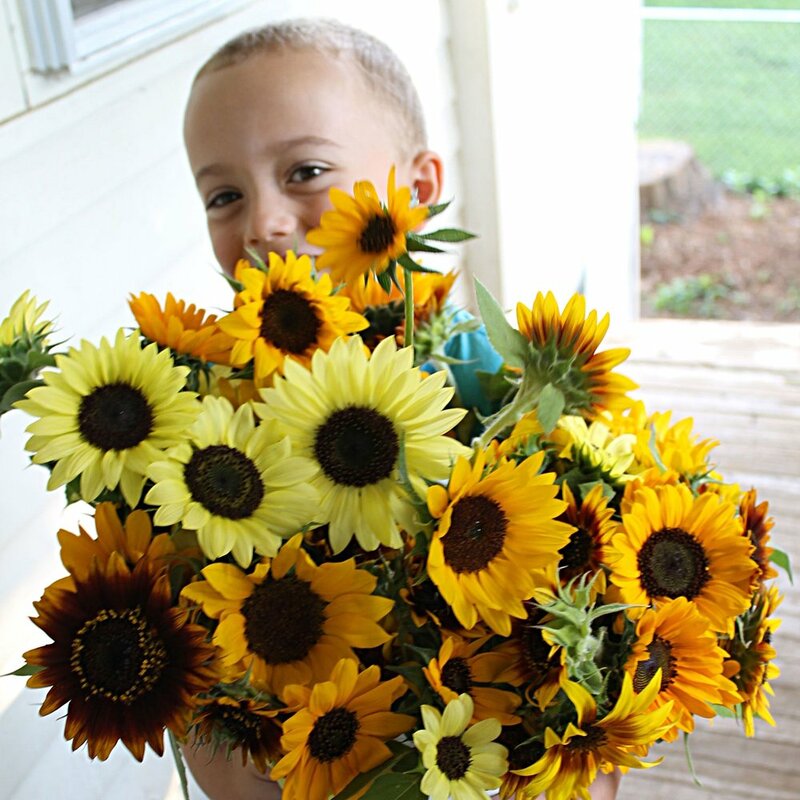 Services include custom bouquets, corsages, boutonnieres, focal arrangements, and bulk blooms (bucket or bunch). From our perennial gardens full of peonies, to the abundant and lush annual beds, to our shaded forest gardens - Tiny Fields' mission is to bring beauty to your home, wedding or special event. Learn more about our farm, family and friends. From time to time we like to share photos and stories about what we learn and discover.